Who Will Become NASA’s Next Solar System ‘Discovery Idol’? In what may not be unlike a space-geek's version of American Idol, NASA has judged five proposals for interplanetary missions worthy of moving onto a final round of competition for selection under its Discover program. While it is likely that only one contender will win the prize of being fully funded, each represents exciting potential for exploration, including probing the atmosphere and surface of Venus, exploring distant and ancient asteroids, and searching for objects that sometimes come perilously close to the Earth. NASA's Discovery program is designed to produce quick-paced and relatively inexpensive missions to explore important questions about our solar system, without the encumbrance involved in time-consuming and expensive "flagship" missions like Curiosity or Cassini. An example of a highly successful Discovery mission is NASA's Dawn, which only last March became the first spacecraft to encounter a dwarf planet when it arrived at Ceres, following a year-long exploration of the protoplanet Vesta. Among the five missions being considered--four of which are led by women--two are focused on Earth's near neighbor and size-twin, Venus, and three on various aspects of small solar system bodies: asteroids. The Deep Atmospheric Venus Investigation of Noble gases, Chemistry, and Imaging (DAVINCI—yes, NASA really works hard to make its acronyms say something!) would make a gradual, hour-long descent through Venus' thick atmosphere, studying its composition and other properties along the way. 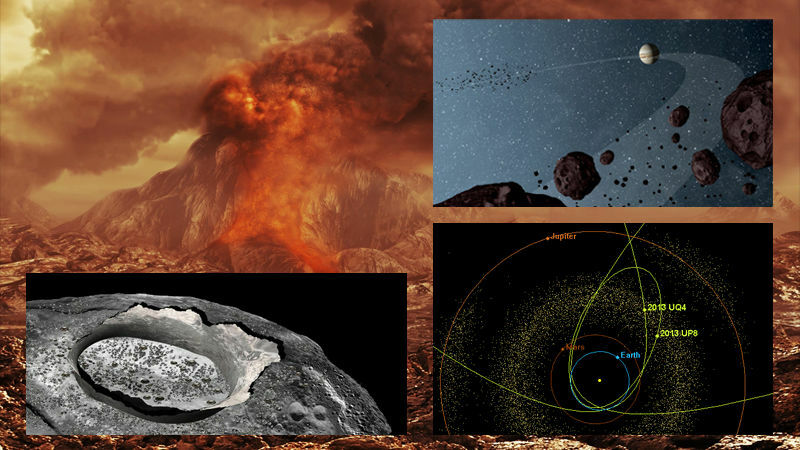 DAVINCI would also attempt to confirm recent exciting evidence that there may be active volcanoes on Venus today. 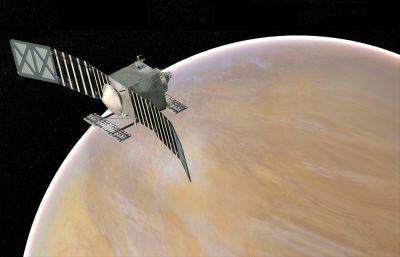 Another Venus exploration proposal, the Venus Emissivity, Radio Science, InSAR, Topography, and Spectroscopy (VERITAS) would make high-resolution image maps of Venus' surface. So far, we have only seen Venus' surface through relatively low-resolution radar maps, such as those made by the Magellan spacecraft decades ago, and the few close-up images taken by Soviet landers even earlier. So much attention has been given to Mars in recent years that Venus seems to have become an afterthought in near-solar-system exploration--but that does not mean Venus is less interesting. Venus' extremely inhospitable atmospheric pressure and temperature present greater challenges to exploration than Mars, but that is merely a hurdle to technological innovation, and not a barrier to curiosity. Active volcanoes on Venus? Awesome. There are even thoughts that once, long ago, Venus may have possessed oceans, a possibility that examination of its present-day atmosphere could reveal to us. The balance of the Discovery mission contestants focus on much more accessible solar system objects: asteroids. The Lucy mission would send the first-ever spacecraft to explore a distant and special group of space rocks: Jupiter's Trojan asteroids. Trojan asteroids accumulate in two gravitationally stable "pockets" called "Lagrangian" points, which lead and trail Jupiter in its orbit around the sun. Jupiter's Trojans number over 6,000, and are believed to have been captured in Jupiter's L4 and L5 Lagrangian points early in the formation of the solar system. Lucy would be the most distant asteroid encounter mission to date, since the targets of past asteroid missions reside within the Main Asteroid Belt, between the orbits of Mars and Jupiter. 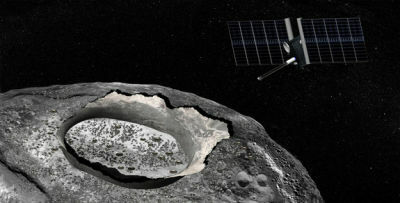 The Psyche mission would send a spacecraft to explore the asteroid Psyche, one of the largest objects in the Main Asteroid Belt. Psyche is the remnant of a protoplanet whose outer layers were blasted away by a collision with another body. Psyche might offer a visiting spacecraft an unobstructed view of parts of the asteroid that originally formed deep within it. 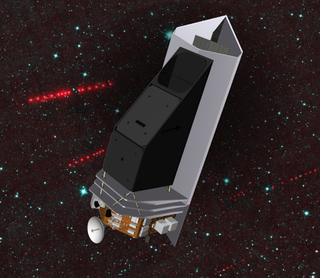 The final Discovery candidate under consideration is NEOCam, which would focus on detecting and tracking asteroids—and potentially comets—that pass close to Earth's orbit. NEOCam would be stationed closer to the sun than Earth, near Venus' orbit, and sweep its infrared gaze around Earth's entire orbital path. 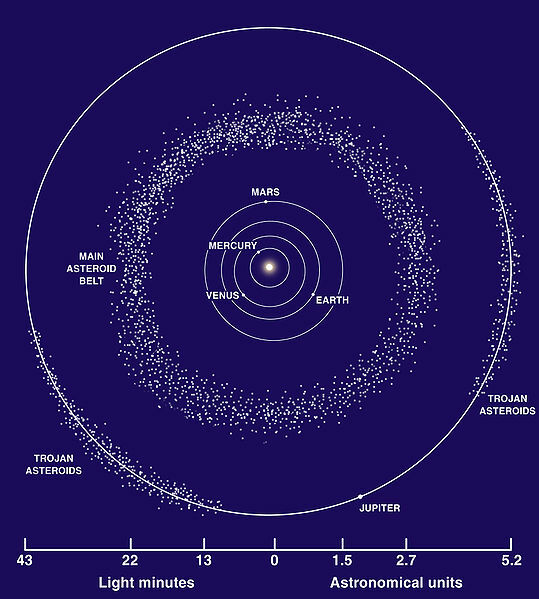 We already know of about 10,000 Near Earth Objects (NEOs), including almost all of the larger ones. But the smaller the NEO, the more easily it evades detection. NEOCam is expected to detect 100,000 or more as yet unknown NEOs, vastly improving our ability to predict possible future collisions with Earth. So who will become NASA's next Solar System Discovery Idol? Who would get your vote? Do Venusian volcanoes strike your fancy, or are you more concerned with space rocks that could punch a hole in Earth's surface? Or maybe ancient asteroids that tell a story of the early formation of the solar system is what plays on your fascination.